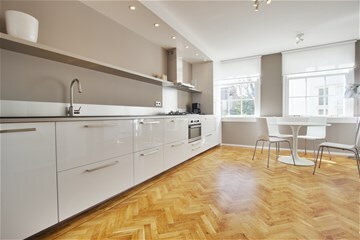 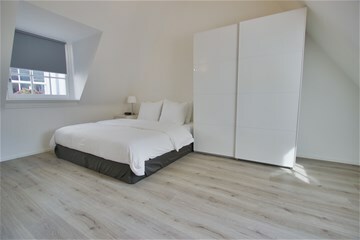 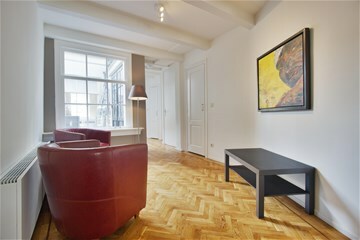 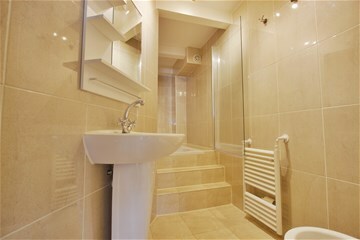 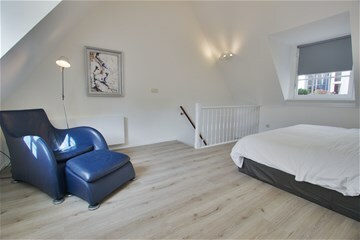 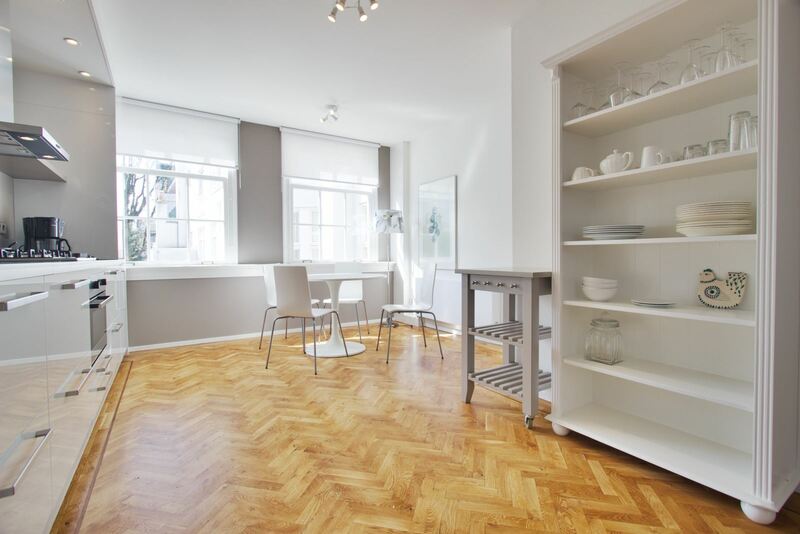 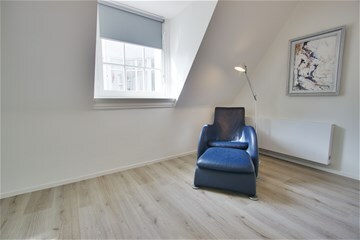 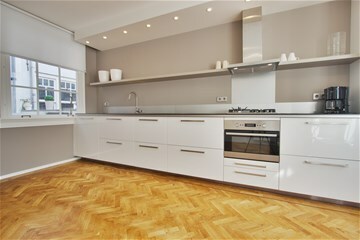 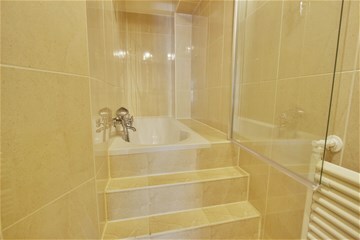 Fully furnished, renovated 1 bedroom apartment in the Centre of Amsterdam. 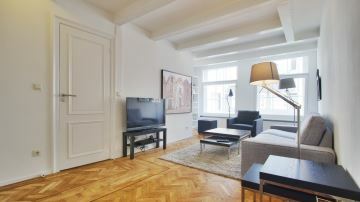 Utrechtsestraat is a bustling shopping street with several bars, restaurants and shops and within walking distance of Rembrandtplein. 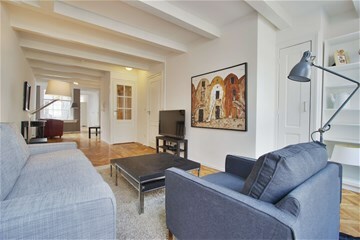 In the immediate vicinity are several bus, tram and metro stops. 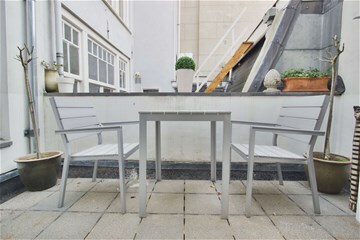 entrance on first floor, living room with view on the Utrechtsestraat, open kitchen with (built-in) appliances, bathroom with bath, balcony, bedroom on second floor.